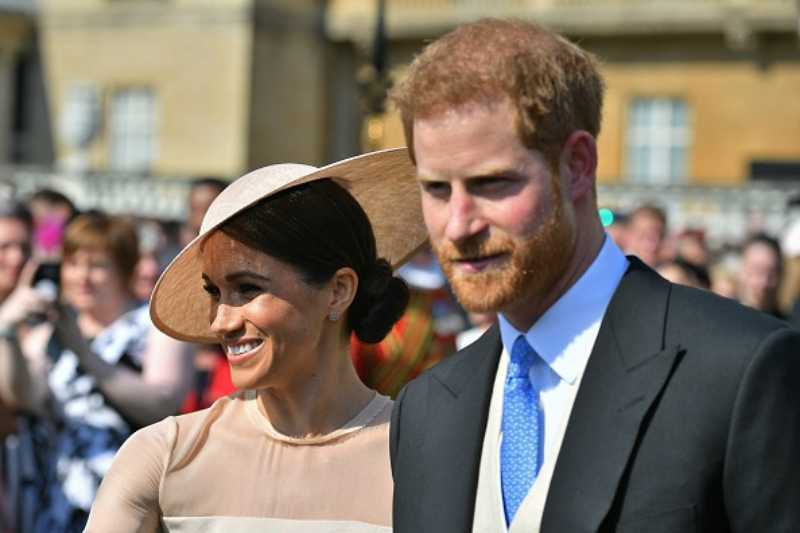 If you sent Prince Harry and Meghan Markle a wedding gift, be prepared, you may be getting a return package from the royal family real soon. 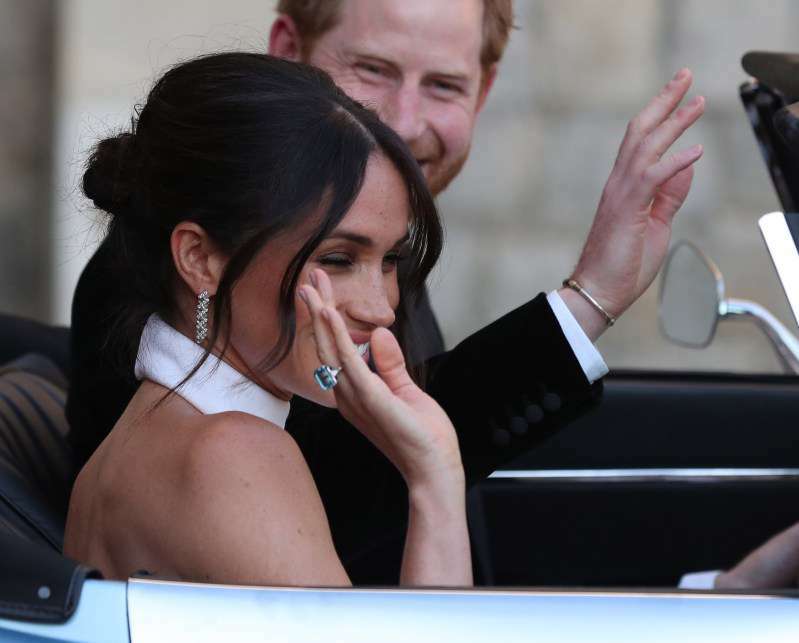 According to reports, Prince Harry and Meghan Markle will have to return wedding gifts worth about $9.3 million (£7 million) because it's simply against the rules for the couple to keep them. 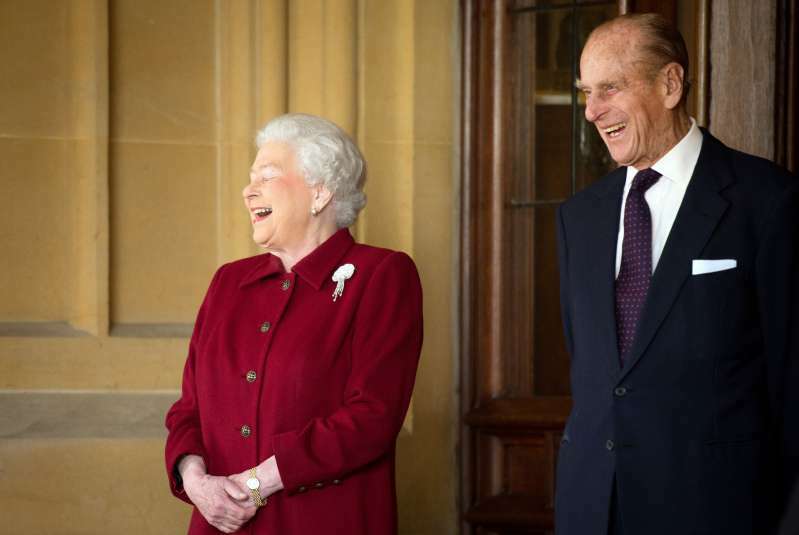 READ ALSO: What's In Queen Elizabeth's Handbag? And Why Is It So Significant? The royal palace aides are making sure individuals and companies do not use this avenue as a publicity stunt for themselves. 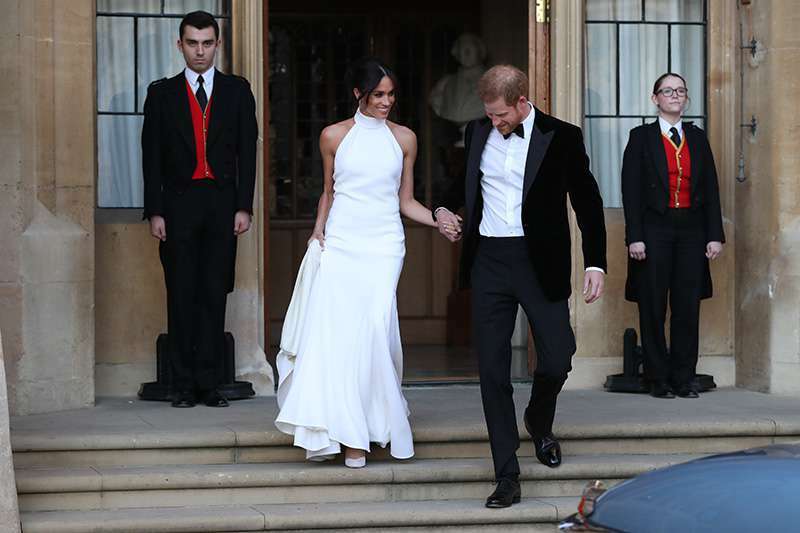 According to official royal guidelines, the newlyweds are not allowed to accept gifts, hospitality or services that may "place the Member of The Royal Family under any obligation to the donor." It was reported that a fashion brand, Bags of Love, sent the couple some bathing suit in hopes that they would wear them on their honeymoon. This may put the Duke and Duchess in an awkward position. The royal guidelines also state that they are to decline any gift offered from businesses in the UK, unless they are a souvenir from an official visit. 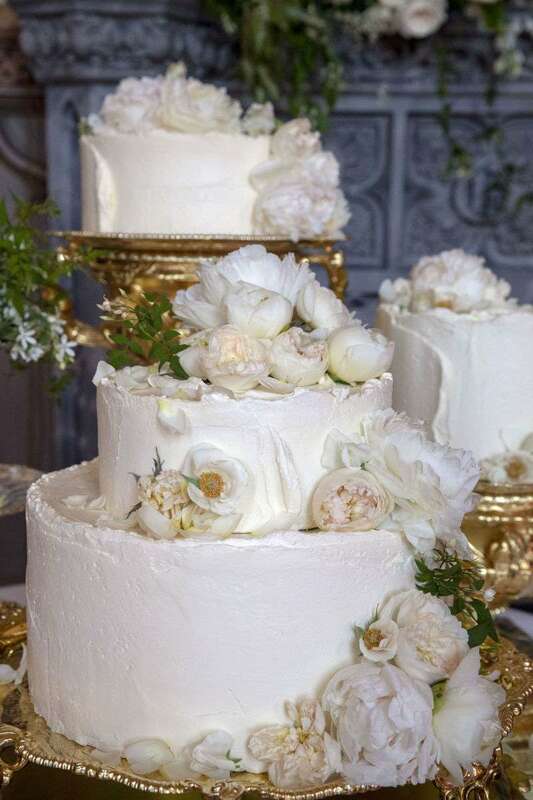 If they do, however, receive a wedding present, or because of any other personal occasion, there should be a guideline that expressly forbids the giver to "exploit the gift for commercial purposes." 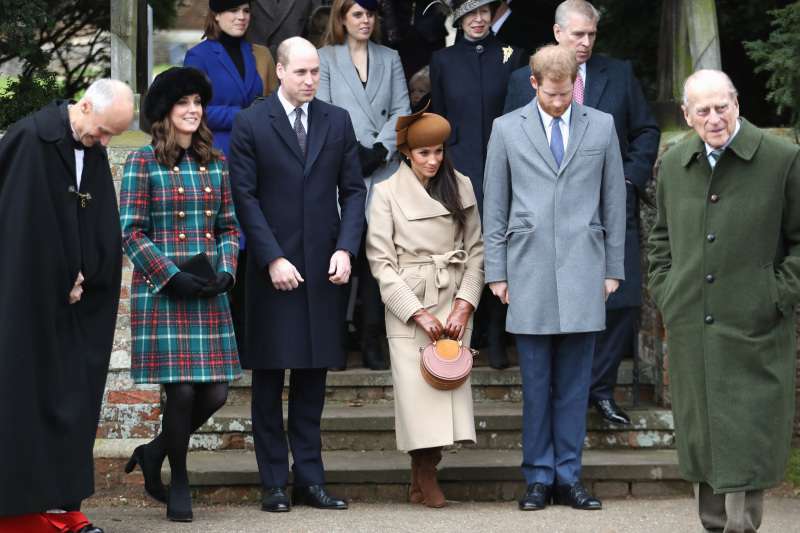 In addition, if the royal family receives gifts from those they do not know personally, it is better for them to decline these, especially if there are concerns about the gift-giving motives. 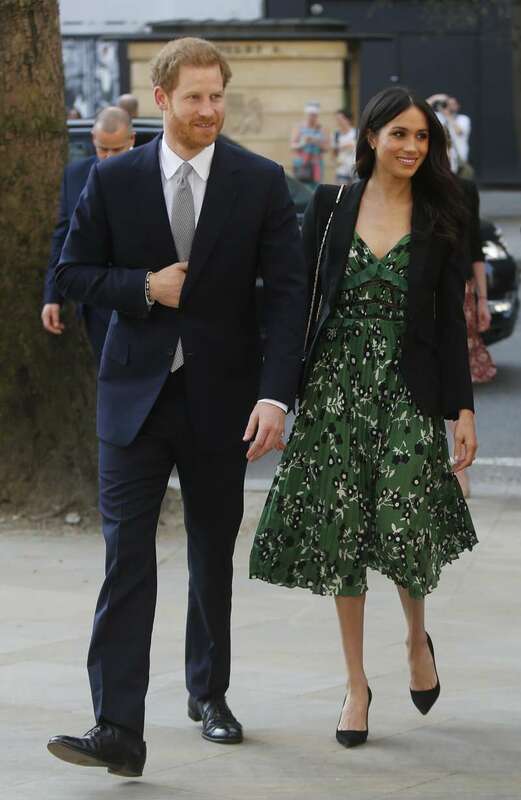 Before the wedding, Prince Harry and Meghan Markle informed the public that, instead of giving them wedding presents, people should consider donating to one of their seven charities. The Queen, apparently, is exempted from this rule. 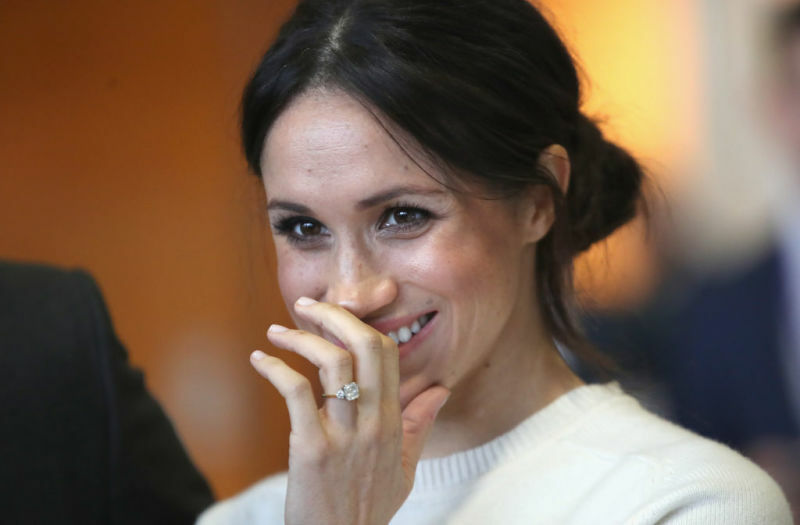 As a wedding gift, she will reportedly be giving them their own home - the York Cottage in her Sandringham estate. This is not a first, though. 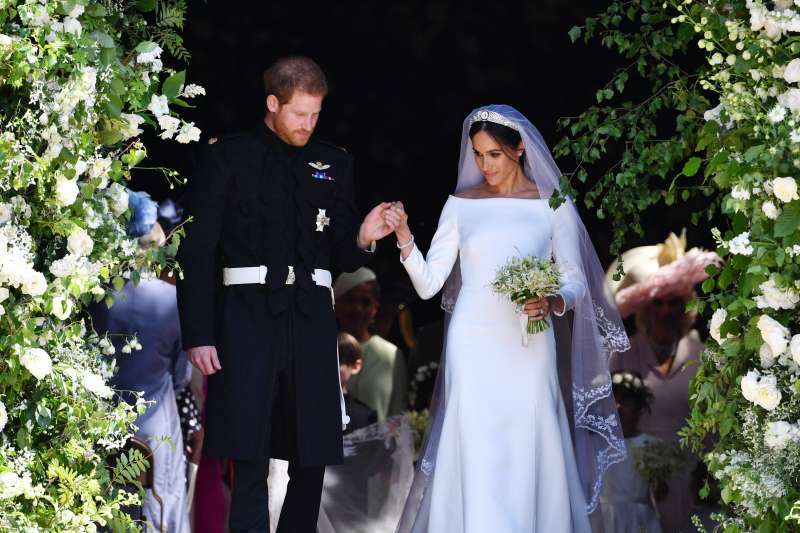 In 2011, she gave newlyweds Prince William and Kate Middleton Anmer Hall.